Insurance Trustees is an independent insurance agency serving DeKalb County and Northeast Indiana since 1931. We take pride in the fact that you will always interact one on one with our trusted advisers without the frustration of an automated attendant. We provide insurance for your home and auto. In addition, we can expand your coverage with a personal umbrella for added protection and piece of mind. 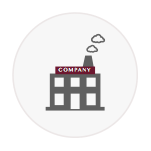 We protect all aspects of your business, including but not limited to general and professional liability, workers compensation, farming, commercial auto and bonding needs. We offer health, life, dental, vision and disability for groups and individuals as well as long term care and Medicare supplements. Driving is a daily part of your life, and knowing that you are properly protected is important. What does bodily injury consist of and do I have enough coverage? What is the difference between my medical payments and bodily injury liability? We can answer questions like these and help you make a decision that you can feel secure about. There are distinct differences in coverage between insuring your antique, classic, and collector vehicles versus what your standard auto policy provides. What won't my standard auto policy cover? Let us help you understand these differences and why they are important to your decision making process. Having fun is important for everyone, and so is protecting yourself in the time of unfortunate events. Whether it's a boat, jet ski, ATV, snowmobile, or motorcycle, insuring your recreations vehicles can be easy and cost effective. Talk to one of our experienced staff on how to best cover these items. Is your home adequately protected should you sustain a loss? Are there certain things that are not covered? Coverage can be different from one company to the next, leaving room for assumptions. Homes are all specific to their shapes, sizes and construction. Let us help you rest assured that your home is protected in a way that is suited to your specific needs. Only you can determine how much coverage you need. But you're not alone in the decision making process. Ask us how you can obtain additional protection for your assets in an affordable way. Whether you are a retiree, a young person starting out on your own, or just enjoying the benefits of apartment living, renter's insurance is an essential part of protecting your personal belongings. The application process is easy and the cost is minimal to enjoy piece of mind. General Liability Insurance is a must for any business! A properly tailored program prevents gaps in coverage, and will protect you, the purchaser, from the risks of liabilities imposed by lawsuits or similar claims. It’s important to protect your physical property and equipment from a loss resulting from theft, fire and other perils. We offer coverage for new construction, redevelopment, acquisitions, investments and owned property. We will take a consultative approach to risk management for your organization. Do you have coverage to protect your business from an employee’s right to sue you for wage replacement and medical benefits? We will analyze your needs and exposures, set priorities and objectives, and conduct a thorough pre-underwriting process. Worker’s Compensation Insurance is coverage a business can’t be without! Does your business need protection from frequent types of claims including wrongful termination, discrimination, sexual harassment and retaliation? If so, Employee Practices Liability is for you. Professional Liability Insurance can offer peace of mind for businesses and individuals dealing in consultative or service based fields. It protects professionals such as accountants, lawyers and physicians against negligence and other claims initiated by their clients or patients. Healthcare in today’s world is ever changing and can be extremely complicated. 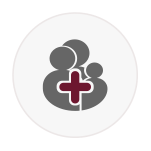 We have you covered from Individual and Family Plans as well as Large Group policies. We can answer questions such as: How does Healthcare Reform impact me and my business? What is the most cost effective coverage that meets our needs? Let us help guide you to a decision you can trust. An individual life insurance policy can protect your beneficiaries in the event of your death. Term life policies provide affordable coverage for a certain time period, or if you prefer the flexibility of owning life insurance for your lifetime, a permanent policy may be right for you. As you approach the age and time for Medicare enrollment, the choices are many and differences can be confusing. Let us help you decide if you should enroll in Medicare Advantage or a Medicare Supplement plan. We will explain which plans cover your doctors and medications and help you find answers that provide peace of mind. After obtaining a contract to do business with the National Fire Insurance Company of Hartford, Connecticut, Monte Green became the founder of Insurance Trustees. Monte's son, Arden Green, became an agent in 1923.
in 1924, Monte's other son, Dale Green, became an agent. Insurance Trustees became incorporated with Dale Green as president. A graduate of DePauw, Bernard Brennan joined the agency and became part owner in little time. in 1951 Bernard Brennan assumed sole ownership of the agency. A graduate of Purdue University, Ronald Dicke joined the agency in 1967 and became part owner five years later. in 1981, Leroy Delong joined the agency as an agent. Ronald Dicke became Indiana's Agent of the Year in 1987. A graduate of Ball State University, Mike had previously spent 12 years in the industry as a professional field rep for Motorists Mutual. 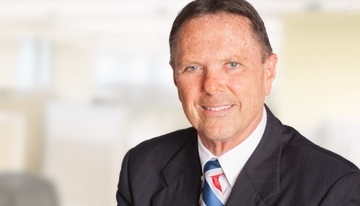 In 1998, Ronald Dicke was named President of Insurance Trustees. After 65 years in the business, Bernard Brennan retired in 2002.
in 2003, Todd Kidder became an agent at Insurance Trustees after spending 18 years with Motorists Mutual as a field agent and also recognized as Motorists professional field rep of the year in 2000. Todd is currently the executive Vice President for Insurance Trustees. 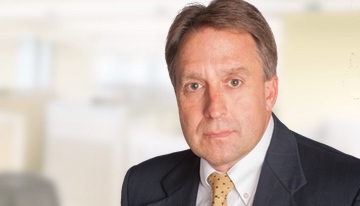 With 14 years experience with the company, Mike Shuherk was named Managing Partner in 2005. A graduate of Indiana Wesleyan, Chad Roberts joined the agency in 2009. Chad is the son of Mike Shuherk. Serving the company for approximately 29 years, Leroy Delong retired in 2010.
in 2012, Mike Shuherk was named the CEO of Insurance Trustees. A graduate of Indiana University, Rex brings 7 years of experience in employee benefits and is currently the vice president of employee benefits at Insurance Trustees. 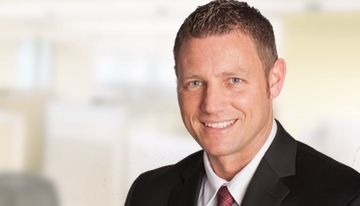 in 2013, Chad Roberts was named Vice President of Personal Lines and Small Commercial Accounts. Bob Lauter - CEO - Master Spas, Inc. When St. Martin's Healthcare suffered our devastating fire, our agent was immediately on the scene to assist in whatever way possible with our needs. Through-out the 9 month renovation process, anytime we had any questions or concerns, they were promptly attended to. This made an overwhelming situation much easier on our clinic, staff and the patients we care for. Mike is a graduate of Ball State University and began his insurance career in 1979 as a District Marketing Manager for Motorists Insurance Group. 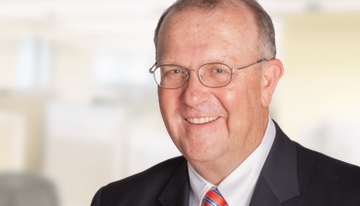 He joined Insurance Trustees in 1991. Mike is active in his local community and serves on the boards of the DeKalb County YMCA, Community State Bank and Fellowship of Christian Athletes. He resides in Auburn, Indiana with his wife, Anne, and has four children and one grandchild. Todd is a graduate of Taylor University and also began his insurance career with Motorists Insurance Group in 1984. Todd joined the Insurance Trustees staff in 2003 and has 30 years of insurance experience. Todd serves on the board of Alliance Industries as well as the Momentive Community Advisory Panel. He resides in Garrett, Indiana with his wife, Kathi. Todd has four children and five grandchildren. 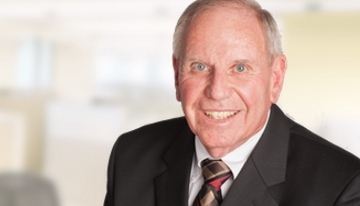 Ron is a graduate of Purdue University and has over 50 years of insurance experience. He began his insurance career as an Adjuster and accepted a position with Insurance Trustees in 1967. Ron has served on numerous boards within the community and is currently on the Board of Directors at Garrett State Bank. He resides in Auburn, Indiana with his wife, Connie, and has 6 children and 13 grandchildren. Chad is a graduate of Indiana Wesleyan University and joined the staff of Insurance Trustees in June, 2009. He also has previous experience in sales and management. Chad serves on the board of the Garrett Chamber of Commerce and is an active member of the Auburn Classic Noon Lion’s Club. He resides in Auburn, Indiana with his wife, Vicki, and son Nicholas. Rex is a graduate of Indiana University and recently joined Insurance Trustees in August, 2012. He has seven prior years of experience with Employee Benefits and was an Executive Vice President at Experior Healthcare Systems. Rex resides in Fort Wayne, Indiana with his wife, Linda. He has one child and two grandchildren. 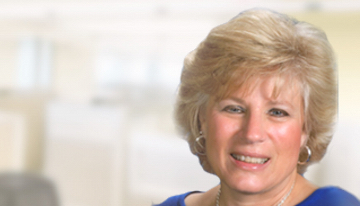 Susan is a graduate of IPFW and has been with Insurance Trustees since 2000. 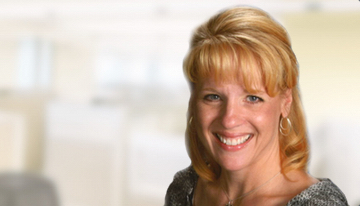 She is licensed in Property and Casualty Insurance, and is an Indiana Accredited CSR. Susan has two children and resides in Auburn, Indiana with her husband, Jerry. 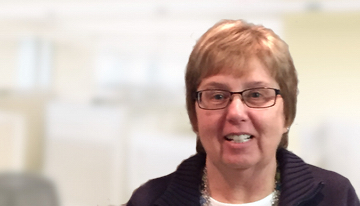 Barb is licensed in Property and Casualty Insurance and has over 28 years of experience with Insurance Trustees. Barb lives in Garrett, Indiana with her husband, Craig. She has two children and three grandchildren. 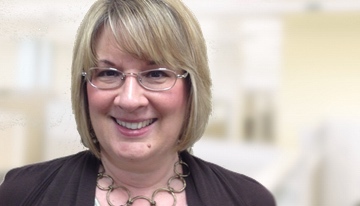 Anne is licensed in Property and Casualty insurance and has been employed with Insurance Trustees since January of 2009. She also has several years of experience as a legal secretary. Anne resides in Auburn, Indiana with her husband, Mike. They have four children and one grandchild. Karen is a graduate of IPFW. She began her employment with Insurance Trustees in January of 2012. She also has many prior years of accounting experience. Karen has one child and resides in Huntertown, Indiana. 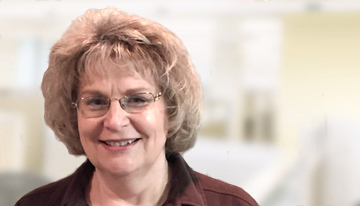 Michelle is a graduate of Elim Bible Institute and has been with Insurance Trustees since 2014. She is licensed in Property and Casualty insurance and has prior experience in Accounting, Office Administration and Customer Service. Michelle resides with her husband, Don, in Auburn, Indiana, and has two children. 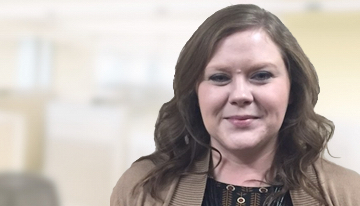 Kayla is a graduate of Ivy Tech College and has a degree in Office Administration. She has a Property and Casualty license as well as 8 years of previous insurance experience. Kayla resides in Auburn, IN with her husband, Nathan, and their son. She is expecting a baby girl in the late summer of 2017. Marillyn is a graduate of Indiana University’s Kelley School of Business and has been with Insurance Trustees since 2016. 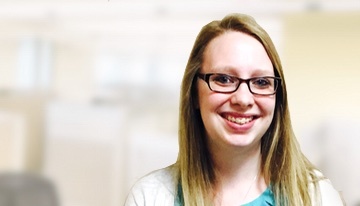 She has prior experience in Customer Service, Office Administration, and Accounting. Marillyn resides in Auburn with her husband, Josh. Kim joined Insurance Trustees in 2017. She has prior Customer Service, Reception, and Administrative experience. 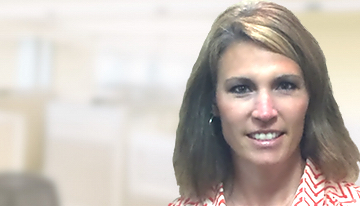 Kim resides in Auburn with her husband Mark and has 3 children. We're open this very minute! Speak to a real person by simply giving us a call right now.